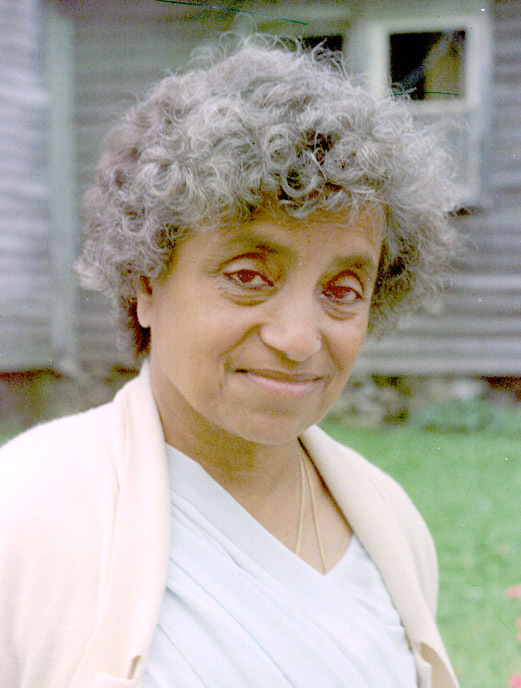 Vimala Thakar (born 15 April 1923- passed away on 11 March 2009) was an Indian social activist and spiritual teacher. I give my Tribute Vimala Thakar. Vimala Thakar, The Eloquence of Living.